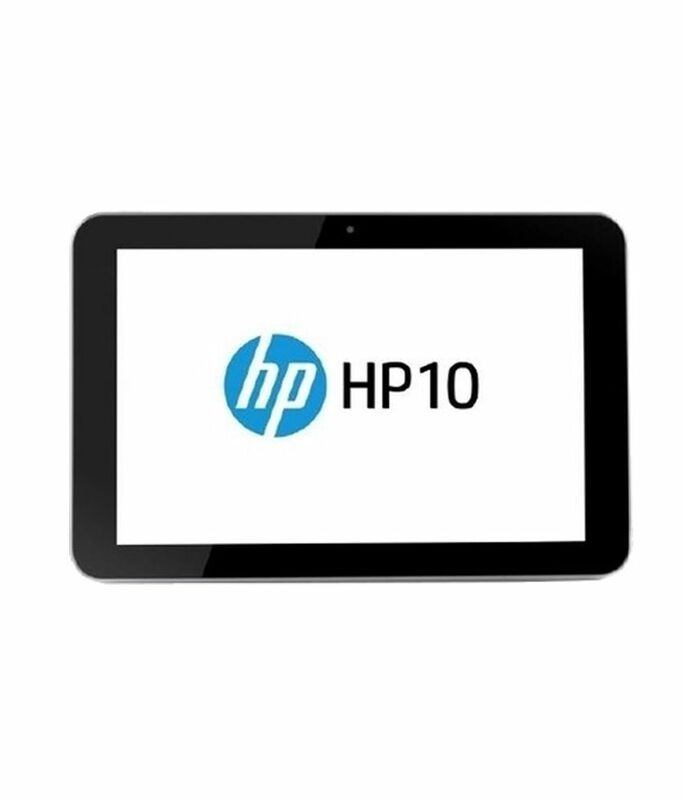 Snapdeal is offering an exclusive offer on HP 10 Tablets. Here we can get 32% Off on this Product. Free Delivery , One Year BRAND WARRANTY Available.